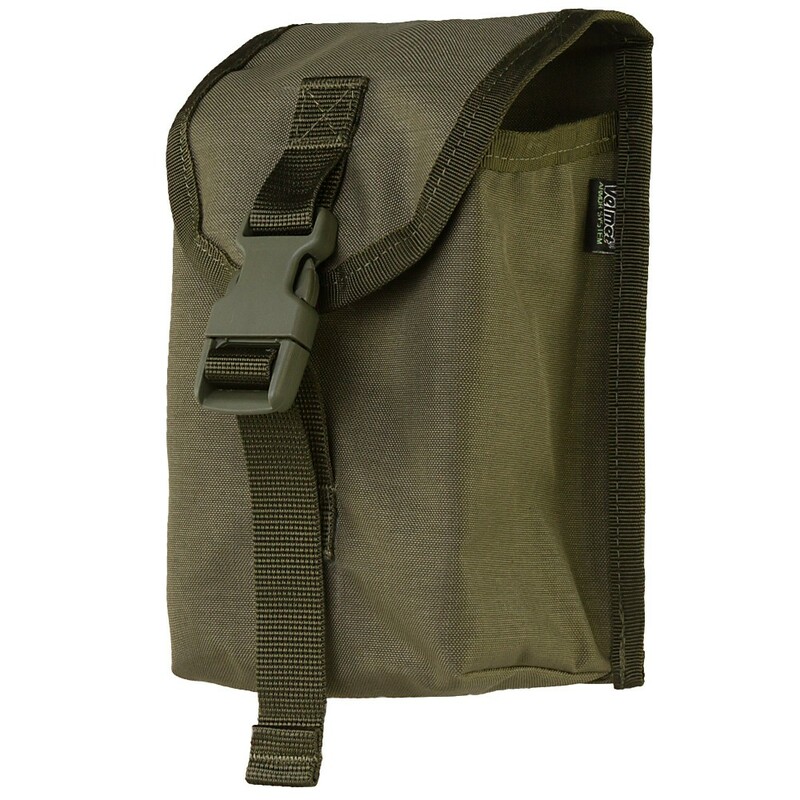 The utility pouch ZVP-01 vertical is a modern tactical accessory developed by the designers of the Ukrainian brand VELMET for compact placement and convenient transportation of the most necessary items. 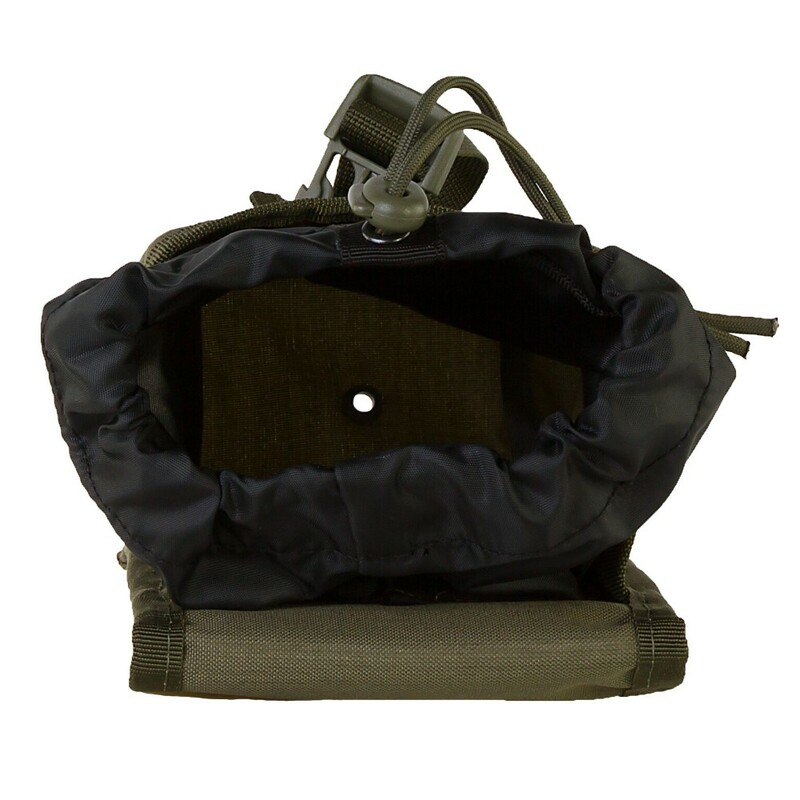 For example, inside the utility pouch ZVP-01 vertical, you can place administrative accessories, navigation devices, small items of clothing, tactical equipment, etc. 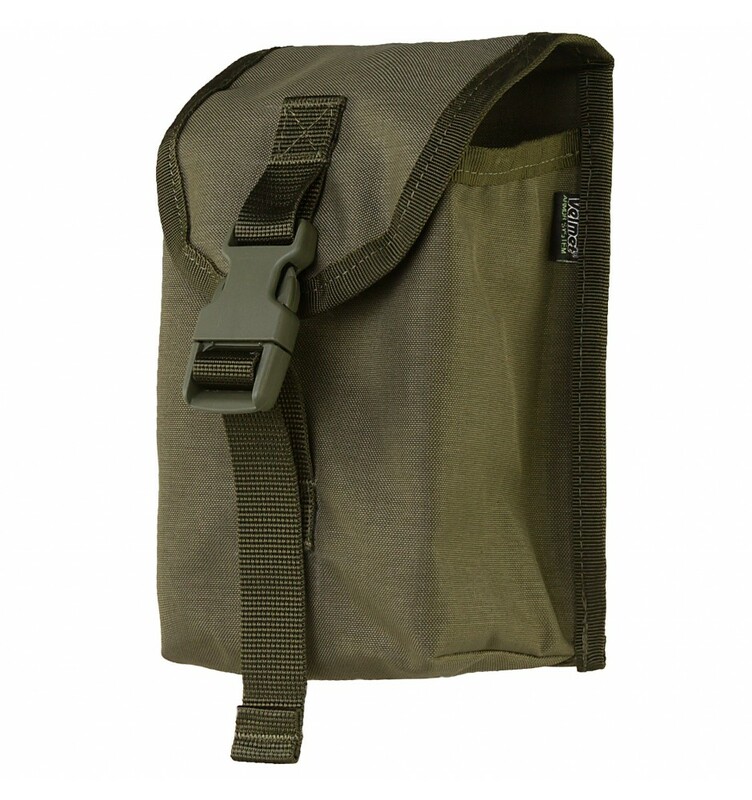 The inlet is pulled together by a nylon paracord with a plastic clip, covered with a wide valve with a reliable buckle of the "fastex" type. 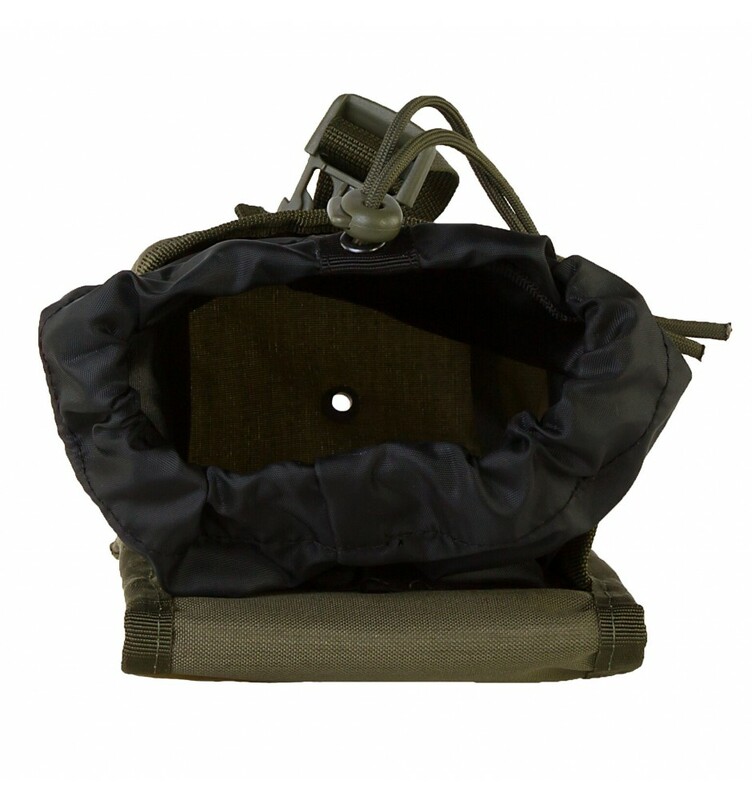 The pouch with a semi-rigid base for a long period of time retains its original shape and appearance, is attached to the main equipment due to the elements of the universal MOLLE system. 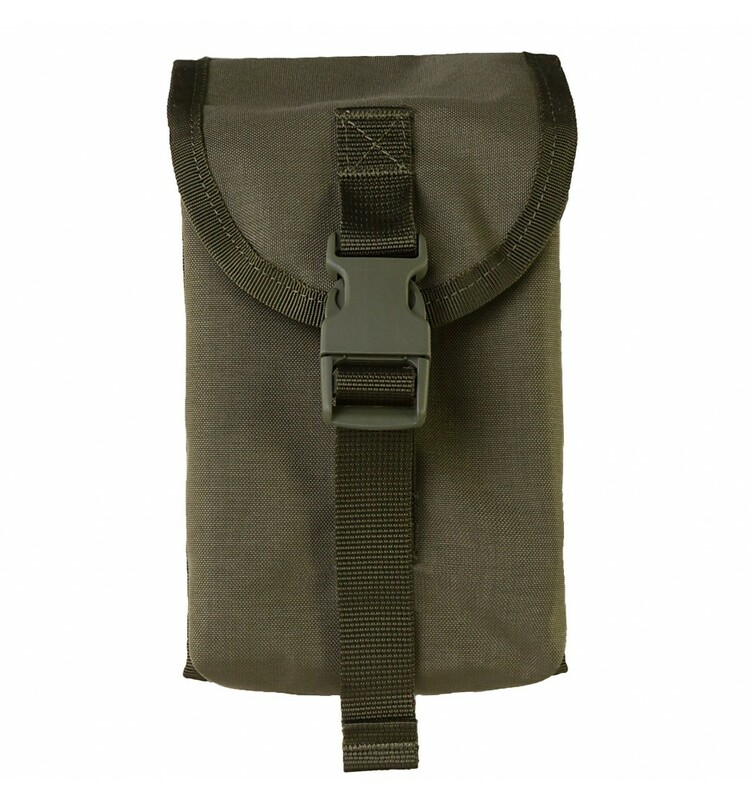 To buy a practical and wear-resistant utility pouch at a bargain price from the manufacturer, we suggest using the convenient functionality of the online store Velmet.ua! 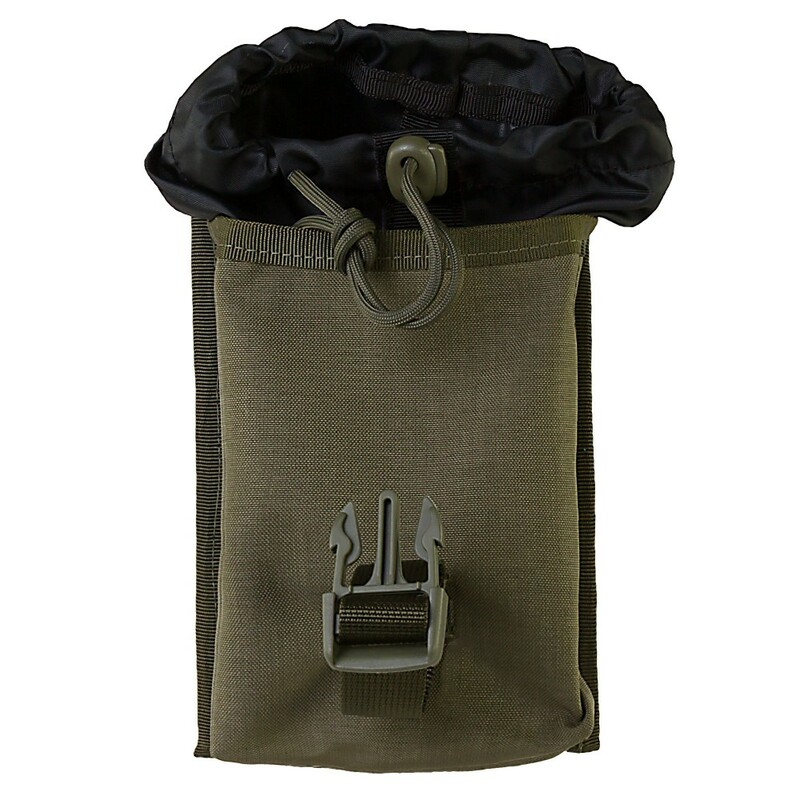 • Nylon paracord with lock (pulls in the inlet). 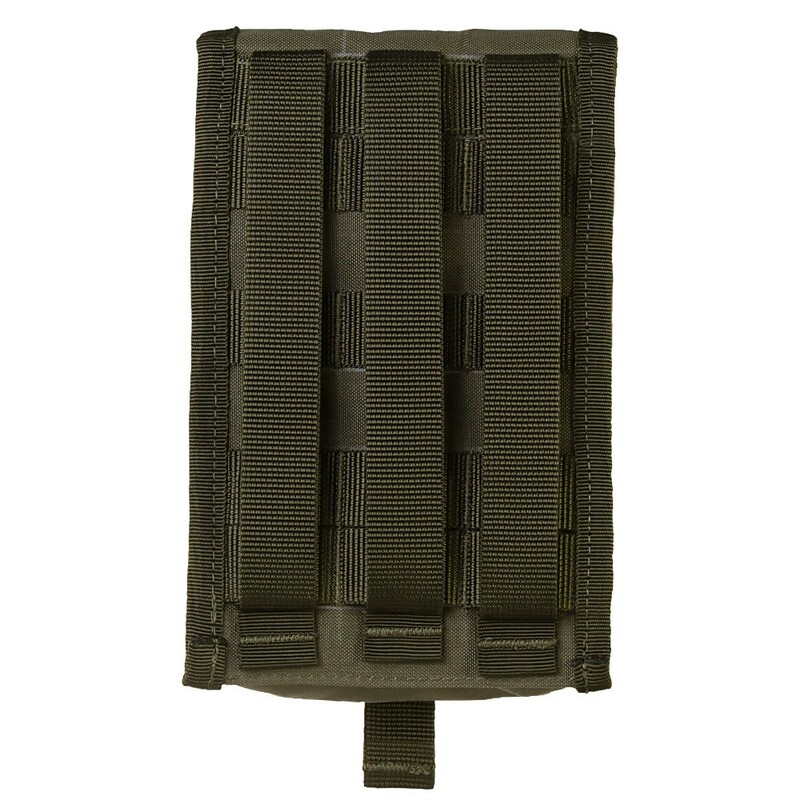 • To the main equipment, the tactical accessory is attached using the elements of the MOLLE system. • The drain hole is located at the bottom of the product. 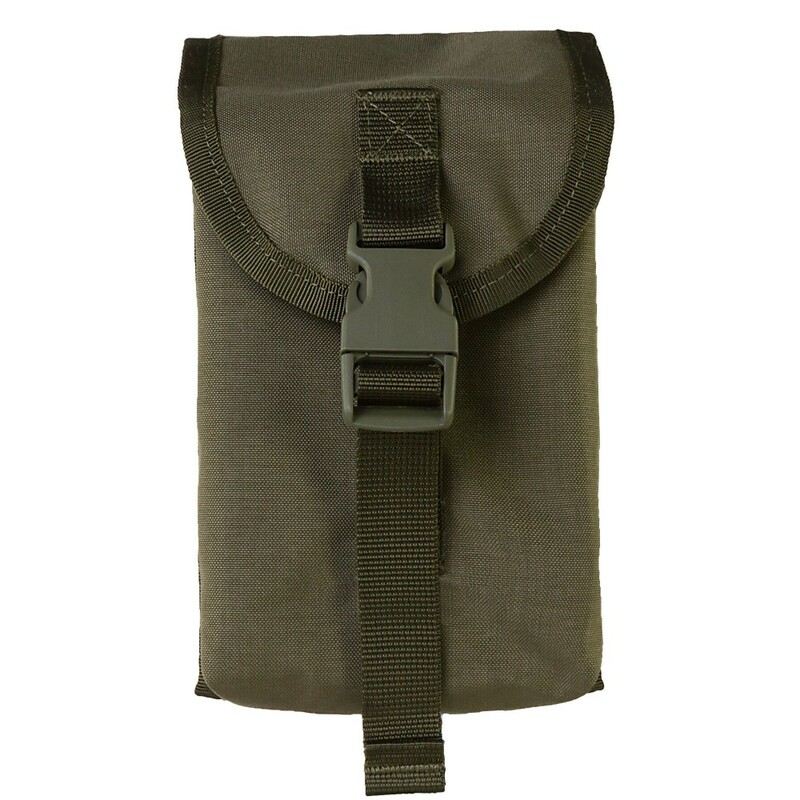 • Utility pouch closes on a valve with a buckle of the type "FASTEX". 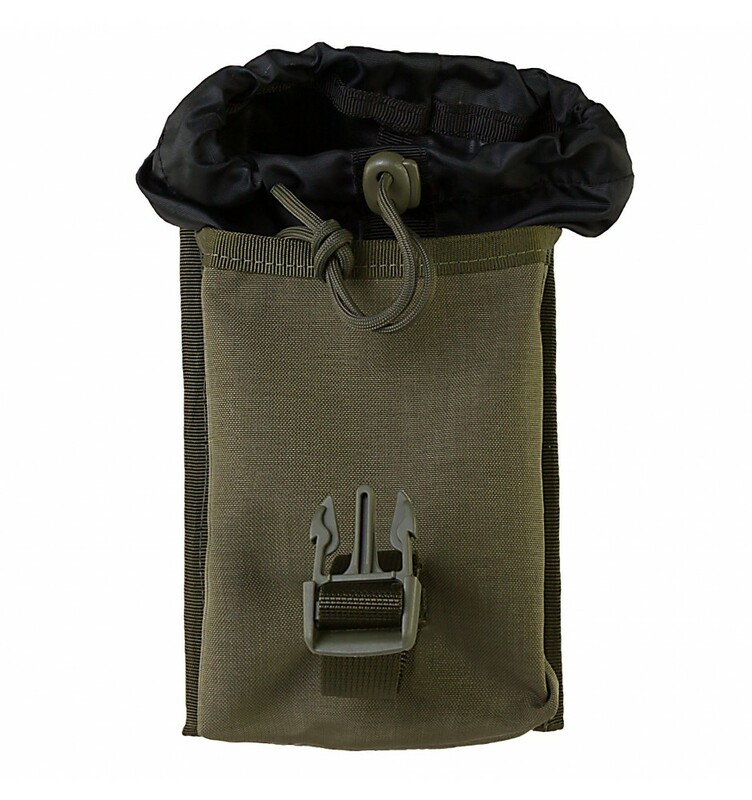 • Materials - Cordura® 500 D main fabric, abrasion resistant nylon; reliable fittings (manufacturer - 2M, Italy). 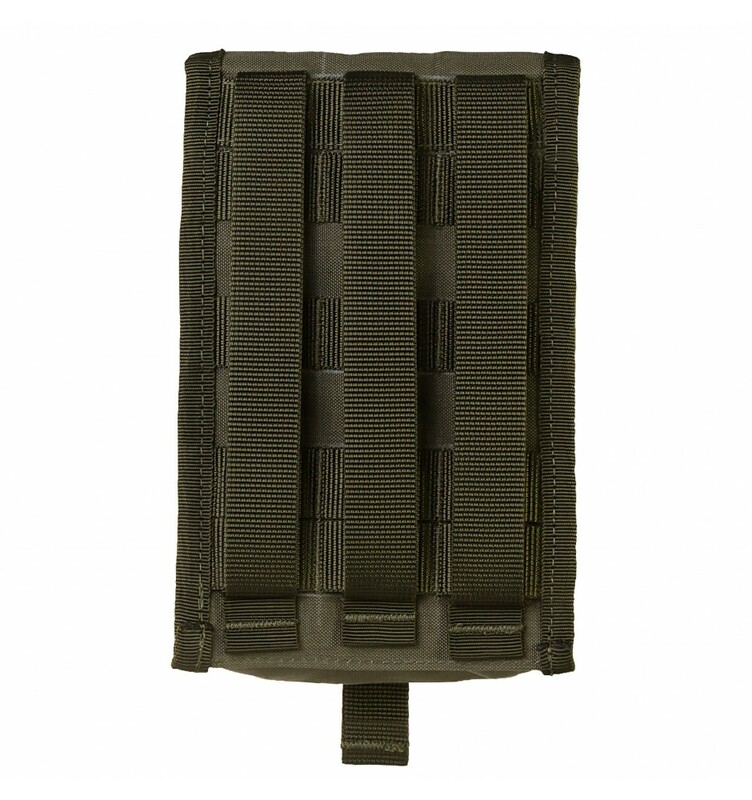 • Additional treatment of materials - DWR (prevents impregnation of the material with moisture, oily substances); IRR (responsible for effective masking of the tactical accessory in the IR spectrum). • Linear dimensions of the product (H / W / T), cm - 20 x 13 x 8. • Weight, g - 155.